Social fun on WeChat: Try the brand-new panda sticker by CGTN! For the upcoming Chinese New Year, how could you not use social media to talk about the news, festivities in the community, the annual Spring Festival Gala, and maybe getting together with your Chinese friends? 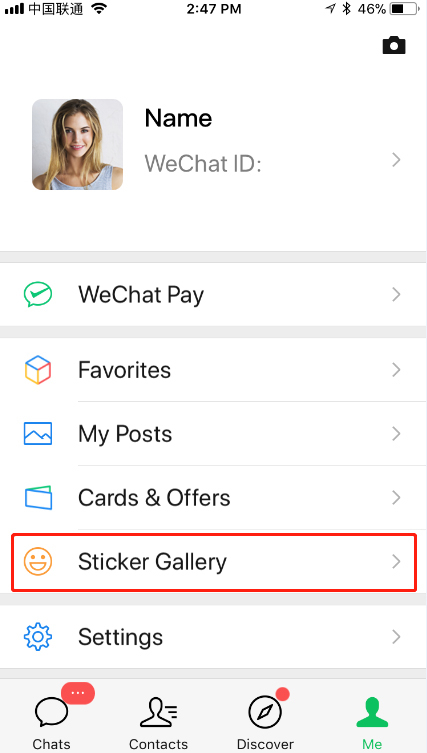 Set aside Facebook, Twitter, WhatsApp and the like for a while, and this time, try WeChat, the most popular social media platform for chatting in China. 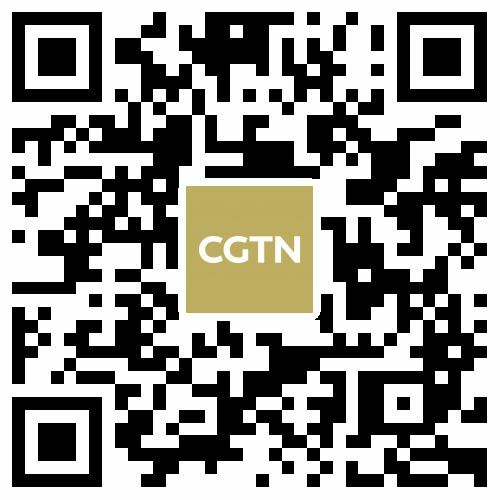 Let me tell you why: A brand-new set of stickers made by CGTN is now available on WeChat! The set comprises 12 GIF stickers featuring a lovely panda, an animal viewed internationally as one of the most representative symbols of China. The set not only covers occasions like daily greetings, but also good wishes and social activities especially used for the Chinese New Year. 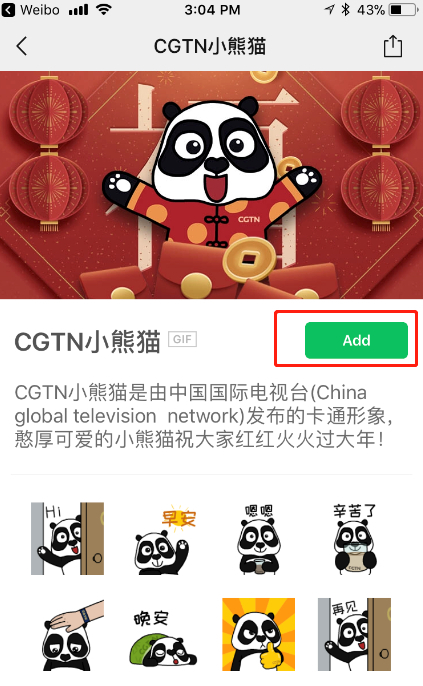 Follow the steps to download your CGTN panda sticker! 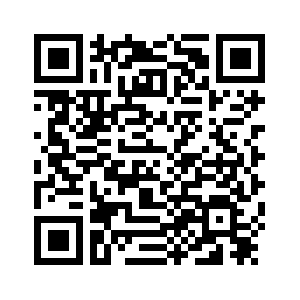 Step 1: Download WeChat and register for your account. Step 2: Click "Me" on the bottom bar. Step 3: Choose "Sticker Gallery." 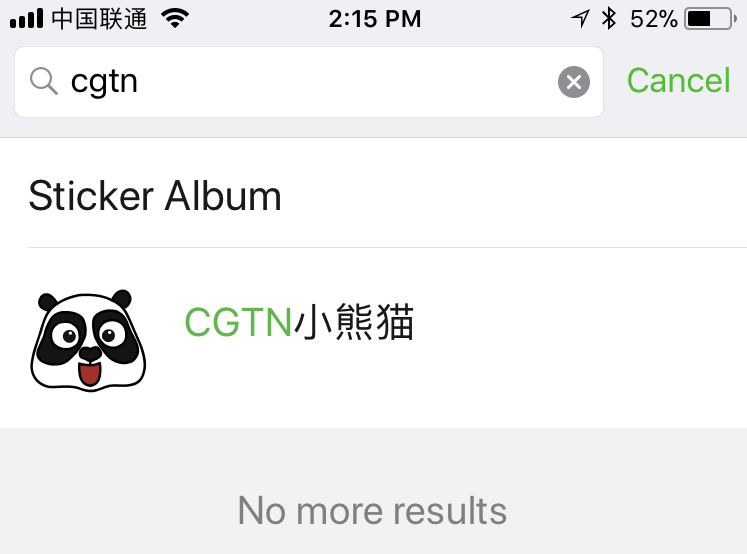 Step 4: Type in "cgtn" in the search box. 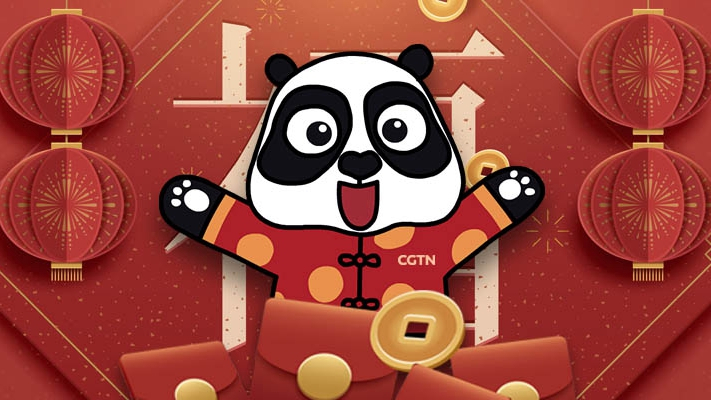 Step 5: Find the CGTN panda stickers, download, and send them to your friends!